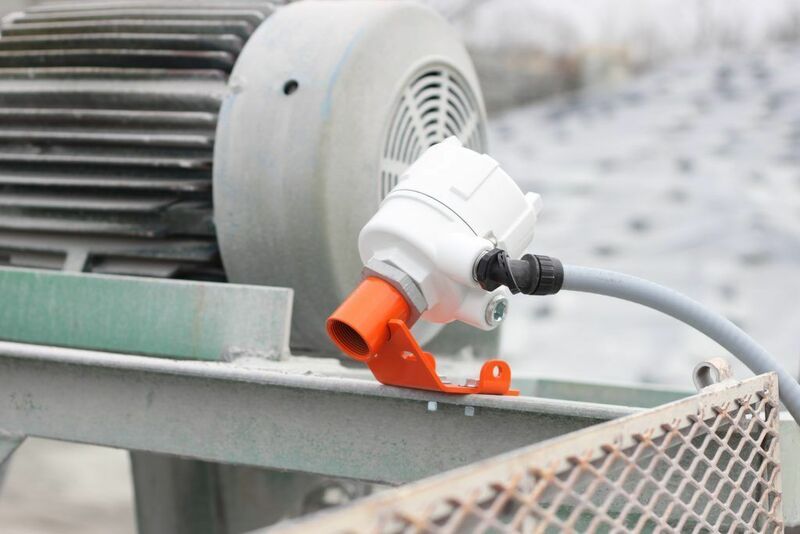 In another move toward “smarter” material handling, a global conveyor technology innovator has introduced an automated pneumatic tensioning system for belt cleaners. The new offering from Martin Engineering delivers precise monitoring and tensioning throughout all stages of blade life, reducing the labor typically required to maintain optimum blade pressure and extending the service life of both the belt and the cleaner. 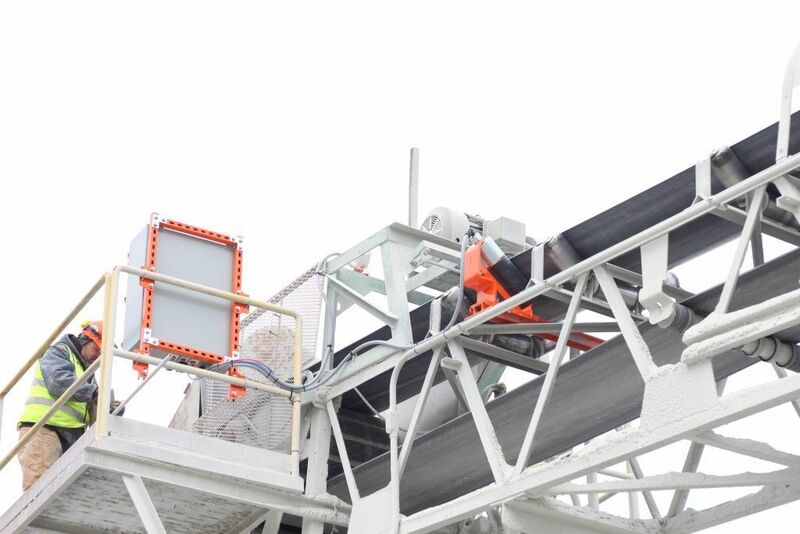 Equipped with sensors to confirm that the belt is loaded and running, the system automatically backs the blade away during stoppages or when the conveyor is running empty, minimizing unnecessary wear to both the belt and cleaner. The result is consistently correct blade tension, with reduced power demand on start-up, all managed without operator intervention. Founded in 1944, Martin Engineering is the global leader in making bulk materials handling cleaner, safer and more productive. The company supplies flow aids and conveyor products around the world for a wide variety of bulk material applications, including mining, aggregate, coal, cement, biomass and other materials. The firm is headquartered in Neponset, IL, offering manufacturing, sales and service from factory-owned business units in Brazil, China, France, Germany, India, Indonesia, Mexico, Peru, Russia, South Africa, Turkey and the UK, and under exclusive license with ESS Australia. For more information, visit or call (309) 852-2384. Global representatives for Martin Engineering can be found at www.martin-eng.com/rep-finder.